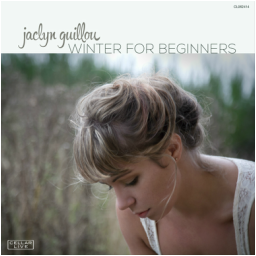 Jaclyn's debut release on Cellar Live records, this album features mostly original music with her quintet and special guests. Co-produced by Jaclyn Guillou & Brad Turner. Recorded at Jet Studio in Brussels featuring all original compositions by Jaclyn & Bram, this album is a collaboration with her European Quartet that formed in 2012. 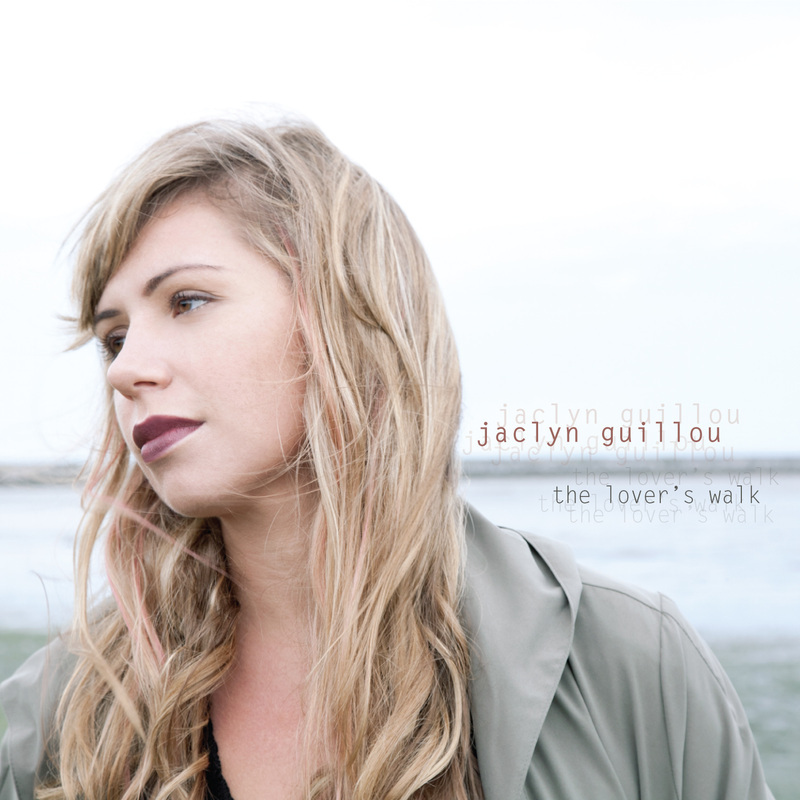 The first album by Jaclyn Guillou featuring various styles and a mix of original music and jazz standards.